Enables van drivers to safely overcome obstacles to winter driving while also generating cost savings thanks to its exceptional longevity and outstanding robustness. Provides improved performance in all winter conditions, as well as being more robust and economical to run. Comfortable and quiet as a result of the variable sized tread blocks. Designed with a tough silica-based rubber compound which provides even tread wear. 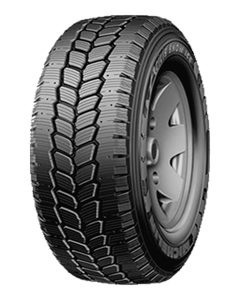 Sorry, we currently do not have any tyres with the Agilis 51 Snow-Ice pattern in stock.